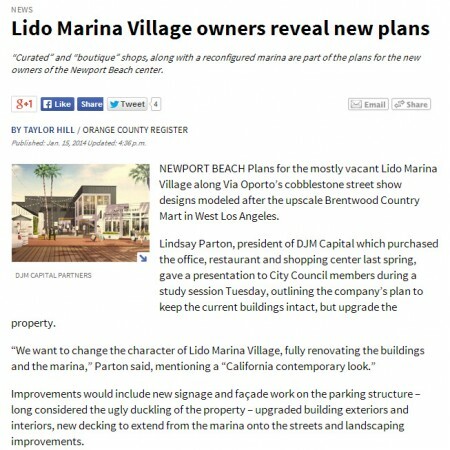 A very nice write-up was recently done by Light Show West of our BCG Office project in DTLA. 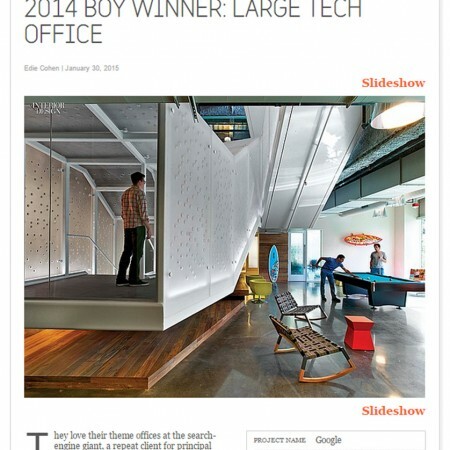 The article describes the many opportunities and challenges to transforming this corporate office environment into something truly unique. Working within dizzying heights and strict light levels, the team got creative and came up with solutions for the varying spaces. 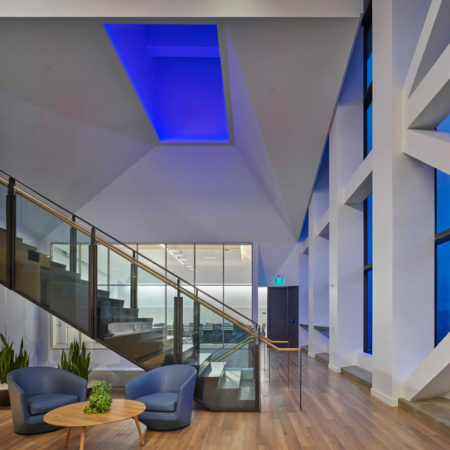 Striking focal features to the office include concealed LED striplights along stairways and an RGB programmable skylight that accentuates the 50′ high lobby. 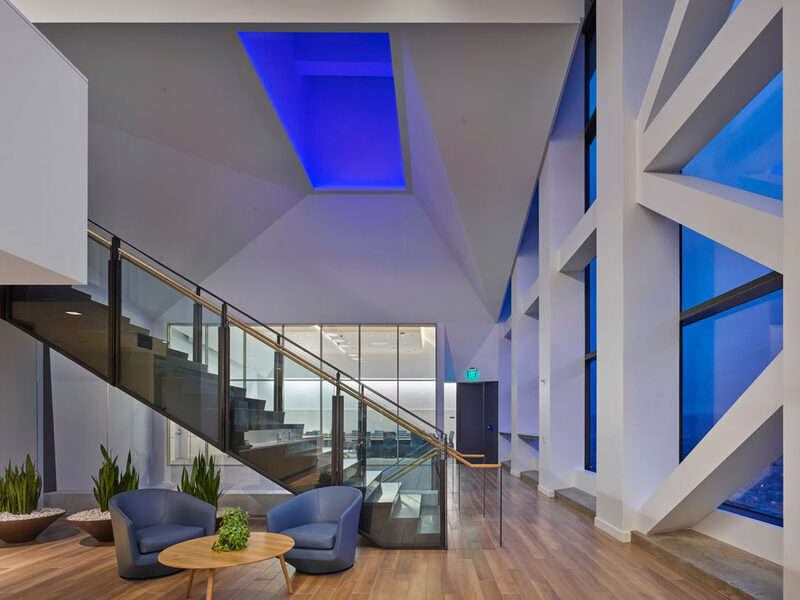 “On the 51st floor, you can see 360 degree views: the mountains and the ocean, from downtown to Long Beach….You’re looking north at 50 ft of glass on the 51st floor of a downtown office tower. Where else would you find a space like that?” Scott Hatton is quoted. 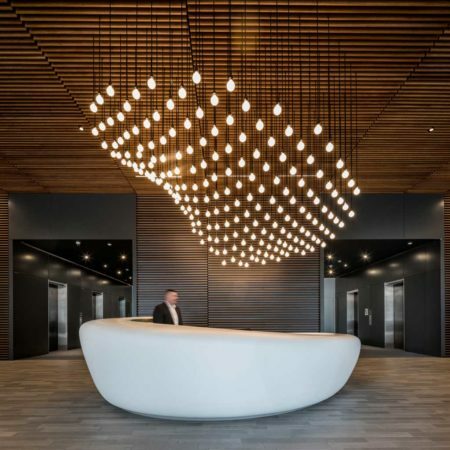 The end result won Oculus Light Studio an ‘Award of Excellence’ at the 2017 Lumen West Awards and the project is a showcase for both the client, BCG, and us! « Recent Projects Up On Site! 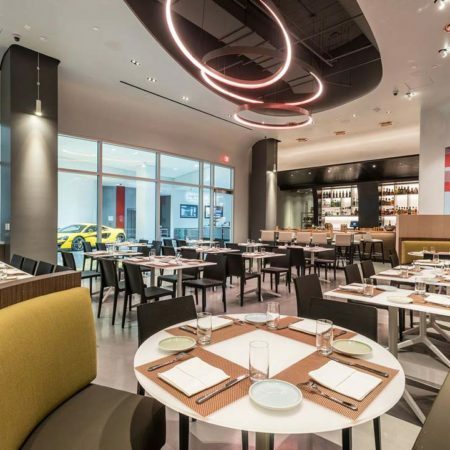 Eater LA on Drago Ristorante Opening!